These unique flowers can be found embedded between the rocks in fresh mountain air. The noble flower grows in the Alps at heights between 900 and 3,000 metres above sea level. The edelweiss flower stands for top quality in cosmetics. 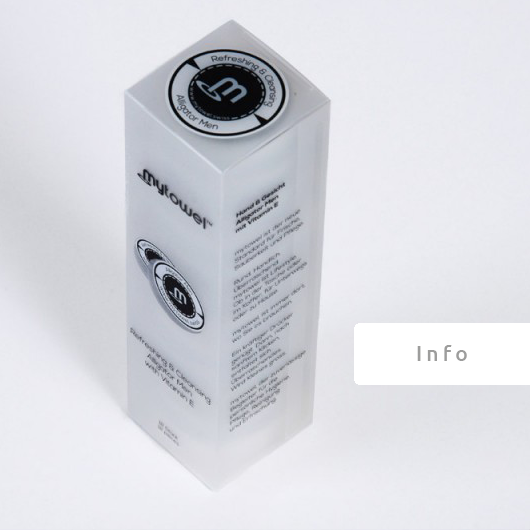 Its contents ensure an efficient biological protection of the skin cells, above all from UVA and UVB rays. The defence proteins in the flower also encourage the protection of the epidermis cells. Our cosmetics product range: Make-up remover and eye masks contain the latest edelweiss stem cell technology. Vitamin E is a liposoluble substance with powerful antioxidants. Free radicals are taken out, thereby protecting the body (anti-ageing effect). Wounds heal better, the skin is firmed and it gives a fresh and younger appearance. This is achieved twice as well because vitamin E also increase the skin’s collagen content. Our refreshing towels contain vitamin E.
The liquids are allergen-free, suitable for sensitive skin and display outstanding skin compatibility. The innovative solution: quick, effective and portable. Cleans and removes eye make-up, mascara and lipstick in an unknown smooth manner, including water-resistant make-ups. The make-up remover leaves a gentle, refreshing and smooth feel to the skin. 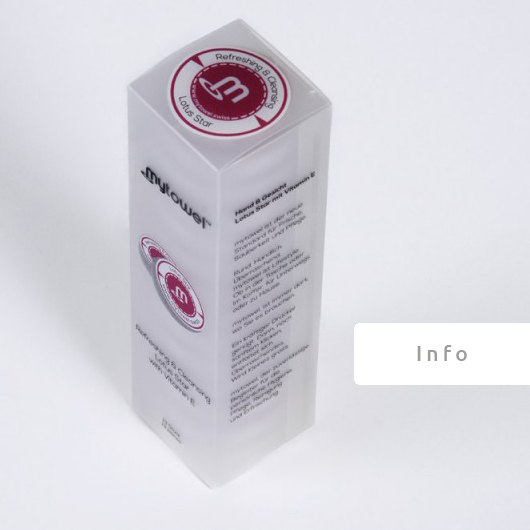 The unique addition of edelweiss stem cells supports the natural protection of the skin and offers a significant anti-ageing effect at the same time. The innovative mytowel refreshing towels apply highly concentrated vitamin E precisely where the skin needs it. 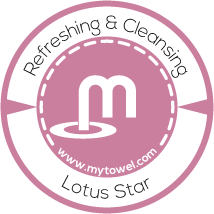 The female variant of the fresh towel, Lotus Star, invigorates and cleanses the skin. With natural lipids and vegetable oils, it protects and provides moisture. 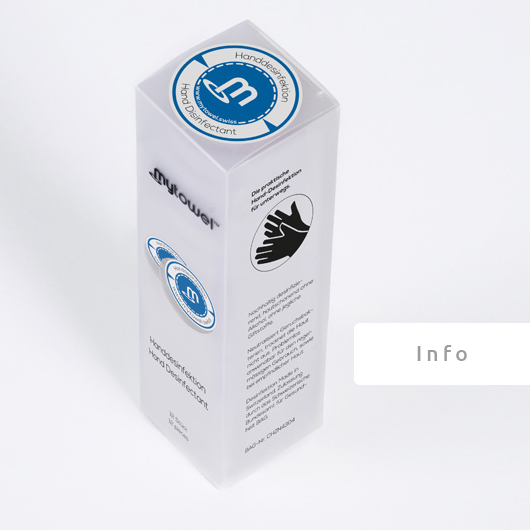 The innovative mytowel refreshing towels apply highly concentrated vitamin E precisely where the skin needs it. 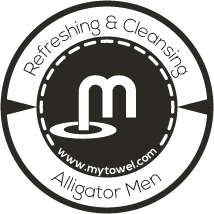 The male variant of the fresh towel, Alligator Men, invigorates and cleanses the skin. With natural lipids and vegetable oils, it protects and provides moisture. The practical hand disinfection for on the go. Deep disinfection skin care without alcohol and any toxins. Neutralises odour bacteria without drying out the skin. Hassle-free regular use even for sensitive skin. One mytowel uses about 5 mL of cleansing fluid. Washing your hands requires on average 1.5L of water. 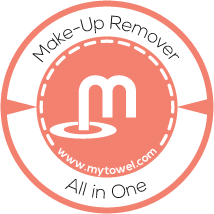 mytowel is recyclable and does not use preservatives. The cellulose towel is biodegradable. 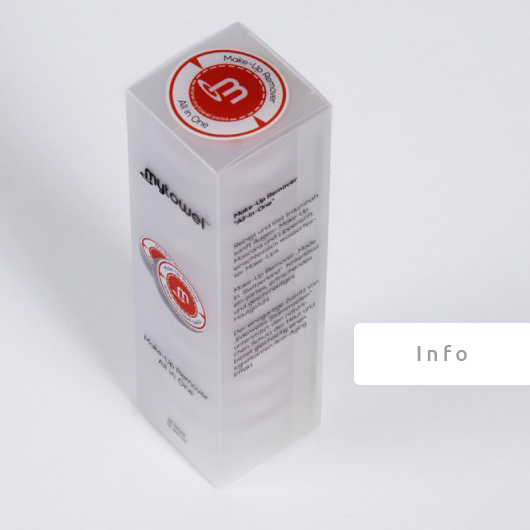 The Container is made from PP5 plasticand can be recycled. mytowel, your reliable companion on-the-go weights 10g. The fluid and the towel are separated until it´s activation. 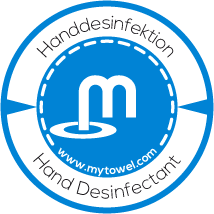 While other wipes dry out after several months, mytowel´s shelf life is at least 2 years.